We often get asked about granny flat cladding options and how to decide on this critical choice, so here’s a simple guide to help you decide on which granny flat cladding is best for you. (b) Comes Pre-Painted and doesn’t need maintenance except washing with mild detergent every 5 years or so. Most people don’t even do that but they should! (c) Overall Wall Thickness is the least of all 8x Options – critical for NSW Granny Flat’s limited floor space. 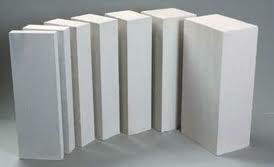 (d) Modern Thermal Insulation is comparable to Brick and Block options. (e) Being quite flexible means no cracking due to movement. 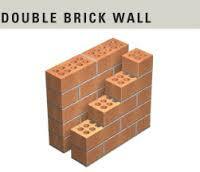 (a) Not as sound proof as other options (Brick and Hebel), although modern sound insulation helps. (c) Can be dented by severe impact from small, hard objects. (d) Recommended that you pressure wash vinyl cladding with a detergent every few years. This avoids pollutants washing-out the colour and lustre. (c) Whilst not as flexible as vinyl cladding it generally never cracks due to movement. (d) Can be damaged by sharp objects. (e) Not as sound-proof as brick, although modern insulation techniques can help. (c) Can be damaged by sharp missiles and objects, especially cricket balls carefully aimed between wall-studs! (e) Can start to show cracks (at joints) after 10 years or so, especially if on waffle-pod slab. (d) Great to match the front dwelling, especially on visible corner lots or when built to the side of the main dwelling. (f) Very popular for Australian new-home construction. (a) You lose too much granny flat floor-space with double-brick (approx. 11 sq. m)which is 20% of lost space, compared to other cladding options. (c) Can eventually show cracks if foundations are unstable or in reactive soils. (c) Needs to be sealed, rendered and painted. (e) Can crack after a few years, usually after your 7-Year Home-Owner warranty has expired. This means no insurance coverage for cracks! (f) There’s no internal wall cavity, so running new wiring and plumbing can be troublesome. No cavity may also mean eventual rising damp problems, especially if built by inexperienced builder. 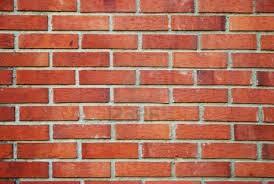 (b) Great for fire rated walls and where a dwelling is built to the property boundary. (a) You lose some internal floor-space with Hebel Panels (approx. 3 sq. 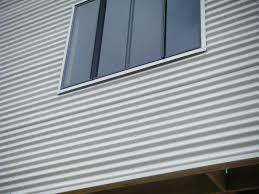 m)which is 5% of lost space, compared to other cladding options. (e) Can crack at vertical joins after a few years. (d) Expansion and contraction during the heat & cold of the Australian climate can make this option a noisy one to live in. Steel structures can ‘snap’ and ‘bang’ in the middle of the night! (e) Offers faster ‘lock-up’ at construction time, although other internal fit-out challenges can occur afterwards. 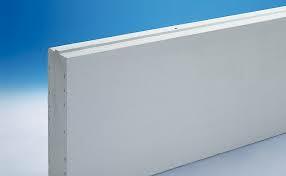 (a) Can be difficult to run electrical, plumbing and other services through sandwich panel, especially post-construction. (b) Most people consider sandwich panel to be a cheaper approach to building. (c) Inner core is foam, which can be pierced and water damaged. (e) The foam may have some fire-risk associated with them. A house fire may destroy the entire dwelling, so not recommended in bushfire affected areas. 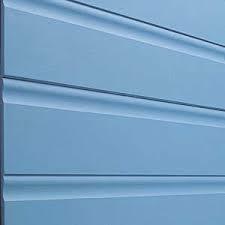 GRANNY FLAT CLADDING – A FEW CHOICES! So these are the 9 most common granny flat cladding options across Australia. I may have missed some new space-age cladding material so if you know of one, feel free to post about it below. It’s worth noting that some of these cladding options may work better (or worse) for larger dwellings, mostly because of the cost versus benefit and because many of our clients are investors. Investors don’t want to wash, paint and maintain their property investment. 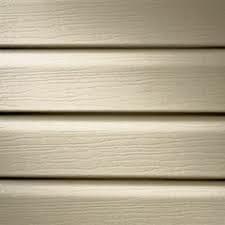 I hope this helps you decide which is the best Granny Flat Cladding option for you. Feel free to give us a call if you’d like more clarity on these and any other Building Inclusions. You can also read many helpful Design Guides and Building Guides. Fabulous information on this site and easy to understand. ! Do you know of any sustainable cladding panels , like bamboo or hemp . I would like to build my tiny house sustainably ? I think timber is a sustainable cladding option. Granny flats arent huge by any means but I applaud your green thinking! Have you used it? If so, please send me a pic, Id love to see it. If the NSW Planning Dept. does not recognise the term “transportable house” then why is it not possible to use a “so-called” transportable house as long as it meets all the building regulations for a dwelling such as footings, insulation, ceiling heights and wet sealing? There was a case in Queensland that an over 50″s Residential Park argued successfully in the Planning Court that their Hebel and concrete slab houses were relocatable as there is no clear definition of relocatable so clearly almost anything could be in some form relocatable. In the same way could you argue the opposite that since there is no clear definition of transportable that if it met building regs then it is a dwelling and SEPP conditions could apply? 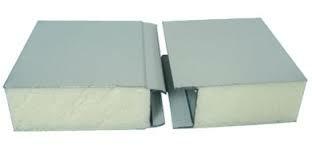 How about James Hardie Scyon claddings? Heard some good reviews about them. It’s beautiul but very expensive. Four times the price of regular cladding. It has a special locking system to the frame as well. I already know that we can have less than 450m2 lot area for an attached granny flat to an existing dwelling. Is there any case where we can have less than 12m lot width? Also, what about if the granny flat is attached to an ancillary or to another outbuilding. For an attached granny flat, the lot width is irrelevant. It must be attached to the house.